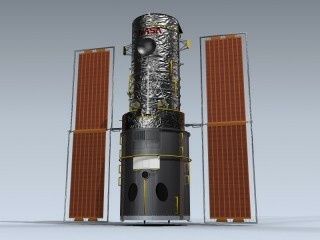 Very detailed Hubble with separate lens cover, antennae, and solar arrays for animating. Includes detailed, realistic textures. NOTE: This 3d model is an artistic digital representation of the subject matter. Mesh Factory does not endorse and is not endor.. Very detailed space station created from early multi-view drawings provided by NASA. 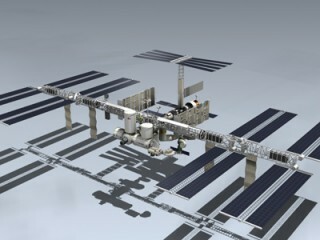 Features separate track crane, truss sections and solar panels for proper animation. NOTE: This 3d model is an artistic digital representation of the subject matter. 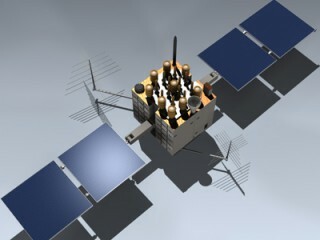 Mesh..
NASA orbiter Atlantis with late markings created using NASA-provided multi-view drawings and reference material. Empty payload bay is very detailed. 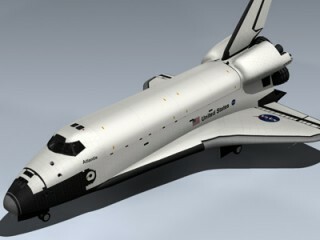 Includes separate bay doors, robotic arm, flaps, slats, speed brakes and landing gear for animating. 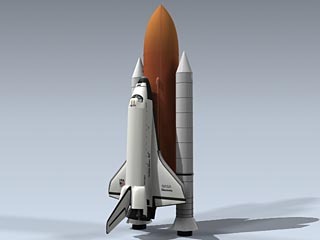 NOTE: ..
NASA orbiter Challenger with accurate markings created using NASA-provided multi-view drawings and reference material. Empty payload bay is very detailed. 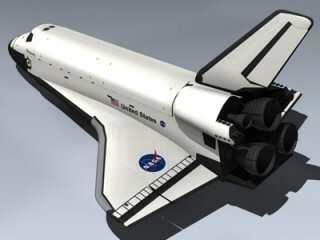 Includes separate bay doors, robotic arm, flaps, slats, speed brakes and landing gear for animating. 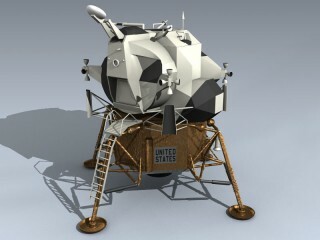 ..
NASA orbiter Discovery with late markings created using NASA-provided multi-view drawings and reference material. Empty payload bay is very detailed. 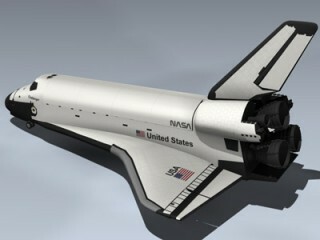 Includes separate bay doors, robotic arm, flaps, slats, speed brakes and landing gear for animating. NOTE..
NASA orbiter Endeavour with late markings created using NASA-provided multi-view drawings and reference material. Empty payload bay is very detailed. 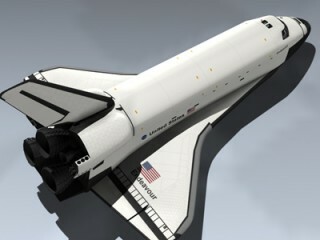 Includes separate bay doors, robotic arm, flaps, slats, speed brakes and landing gear for animating. NOTE.. Extremely detailed Orbiter Discovery with Solid Rocket Boosters and External Fuel Tank. Includes detailed Orbiter bay, and stowed landing gear. NOTE: This 3d model is an artistic digital representation of the subject matter. Mesh Factory does not endorse .. 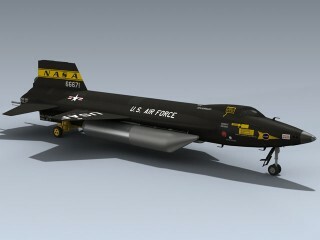 Very detailed NASA X-15A-2 in its early configuration with 2-tone silver fuel tanks. Includes separate tow cart, landing skids, fall-away tail, canopy, seat, ailerons and speedbrakes for animating. NOTE: This 3d model is an artistic digital representation..